Posted by mareserinitatis in science, societal commentary. I really hate listening to sales pitches. Really, really hate it. Part of it is that I’m skeptical enough to look at a lot of the claims the way a scientist does. I can’t imagine why. I was walking through a department store after a purchase when the clerk who’d been helping me said she’d like to show me something. 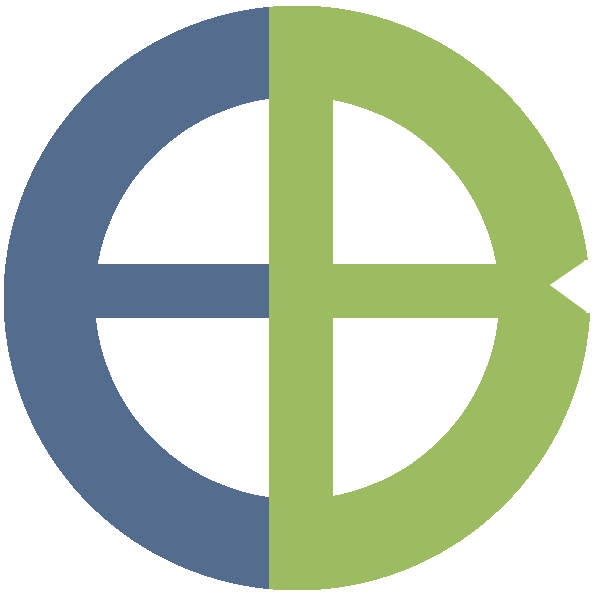 So she started in on a sales pitch for a ‘newly reformulated’ skin care product. She started by rubbing it on the back of my left hand. Then she sprayed water on both hands and told me to shake them. She pointed out that the water on my bare hand had formed into balls while the water on the other hand was spread evenly over the skin. Okay. So she keeps going on and I’m getting ready to leave, but she puts some of her elixir on a couple sponges. I’m curious to see what she’s going to do next. I should have left. As she’s talking to me, she suddenly reaches up and starts dabbing this goop all over my face. If she were my child, I would have shouted, “Hey! Personal space! Stay out!” But she wasn’t. She then asked me how it felt, and I wasn’t inclined to put on a show for someone who just used cosmetic sponges on me as though they were nunchucks. 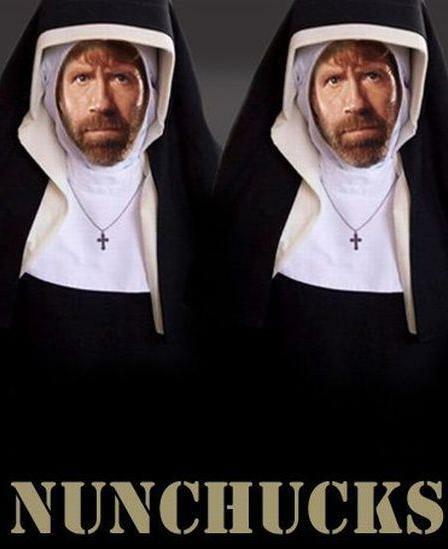 If that lady had tried to put makeup on Chuck Norris, I’m sure she’ would’ve been seeing double. Having been assaulted with foam, I wasn’t inclined to be nice, so I just said, “Weird…and slimy.” Then I smiled, said I’d think about it, and made a beeline for the bathroom so I could wipe that stuff off. It’s bad enough when they’re trying to sell me on something that makes no sense, but smearing stuff on my face is definitely over the top. I’m not sure what she thought she accomplishing, but I don’t think I’ll EVER buy any of her slime.